Could cultural programming be blocking your success? Start attracting wealth and success with less stress and more joy. 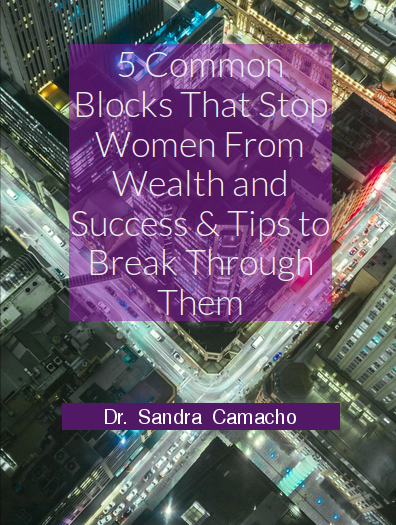 Get your free workbook by entering your email below.